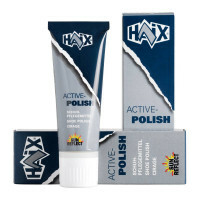 Product information "HAIX Airpower XR22"
GORE-TEX® Performance; 4-layer GORE-TEX® Laminate, waterproof and breathable. Abrasion-proof lining fabric with nonwoven inner layer. 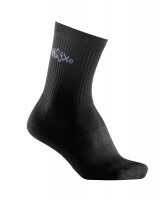 Optimized climate comfort for all seasons even under extreme conditions. Enhanced protection against chemicals. Anti-slip rubber/PU sole with road/off-road profile, abrasion-proof, for enhanced toe-to-heel support, ideal for cold weather conditions. The lightweight PU cushioning wedge provides optimum wear comfort. Excellent thermal insulation. 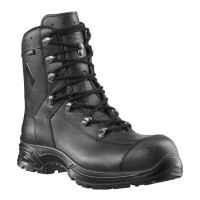 The non-marking outer sole is resistant to heat, oil and gasoline. Top-quality non-friction lacing elements, reinforced toe section. Good quality and hard wearing boots. I am a repeat customer.